Plunger Arrival Sensor - Extreme Telematics Corp.
Cyclops is not your average plunger arrival sensor. 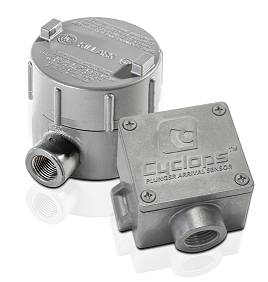 Utilizing modern Geomagnetic Sensing Technology™, market-leading Cyclops is the most advanced and reliable sensor available. 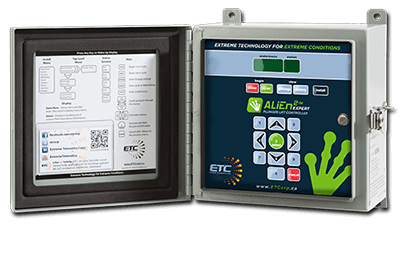 ALiEn²’s intelligent and effective optimization algorithms will help you achieve maximum production. Replace traditional wire & trenching with the plug-and-play Iris Wireless Bridge. Optimize production & improve wellsite safety using plunger surface velocity. ‘See what Cyclops sees’ with this free tool. 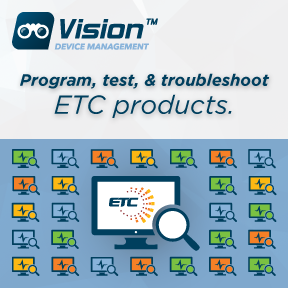 Product updates, documentation, testing & troubleshooting for ETC sensors and controls.